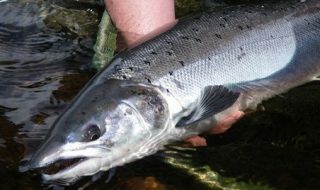 Following the decision by Natural Resources Wales (NRW) that it will end all salmon and sea trout stocking into rivers in Wales and will close all but one hatchery at Cynrig, Fish Legal has called on NRW to develop a robust and concerted action plan to tackle the longstanding problems causing wild fish decline. Greater efforts are needed to deal with pollution, over-abstraction of water, barriers to fish migration, predation and commercial netting. NRW took the decision to close the hatcheries with effect from 2015 following a number of studies that showed that there are significant risks associated with salmonid hatcheries and the genetics of wild fish. There was also evidence presented that these schemes, whilst expensive and time consuming to implement, may have made some contribution to fish stocks. 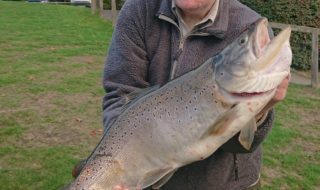 Some anglers, including those who have dedicated years of their lives to captive-breeding of salmon and sea trout, have reacted angrily to the decision. Fish Legal recently met with NRW and pressed the regulator to provide better information about the reasons for the decision to the angling community, and to commit to doing far more to address the causes of declining sea trout and salmon populations than it (and Environment Agency Wales before it) has done in the past. Although there has been significant work done in recent decades, there are many new and growing threats to fish stocks which have not been tackled, and the regulator has an inconsistent record in dealing with the known root causes of wild fish decline. 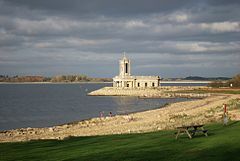 With the removal of stocking as a tool that is seen by some anglers to supplement wild fish stocks, the pressure and focus is very much more on NRW to deliver better conservation and enhancement of wild stocks, which are steadily declining. Make best use of limited resources by providing strategic financial support to the Rivers Trusts in Wales (Afonydd Cymru) which will allow them to secure much more substantial match funding from other sources. 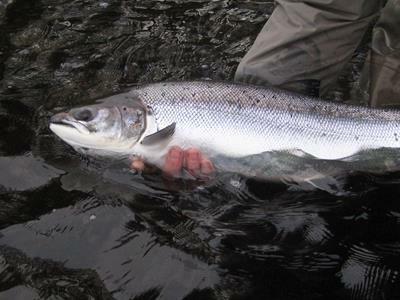 “We are pleased that Fish Legal have engaged positively with us at what is potentially a turning point for the way we manage Welsh fisheries to secure the future for the populations of salmon and sea trout in Wales. The recent decision, however, is only the starting point. There is general consensus on the factors impacting on Welsh fisheries and what needs to be done to address them. Most of these need to be resolved by concerted action with our partners, and we look forward to initiating this. We are pleased with the recent progress we and our partners have already made, in particular in improving fish passage and habitat quality. We look forward to more partnership work with our stakeholders, and to forging relationships with new partners to address the challenges facing our native wild fish. This will include specific mitigation as alternatives to stocking”.